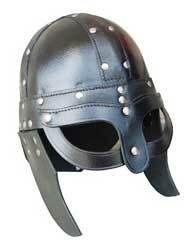 We are well-reputed as one of the most dependable Medieval Helmet exporters from India. 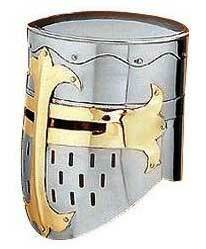 The materials used in the manufacturing of the Medieval Knight Helmet are of optimum quality that ensures notable features fine finish, durability and inexplicable look. 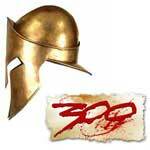 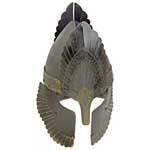 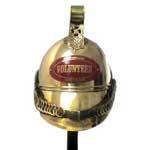 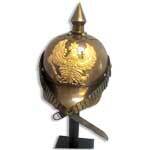 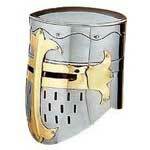 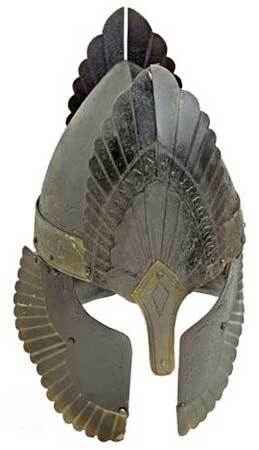 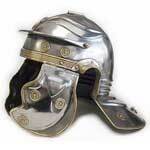 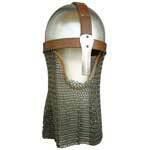 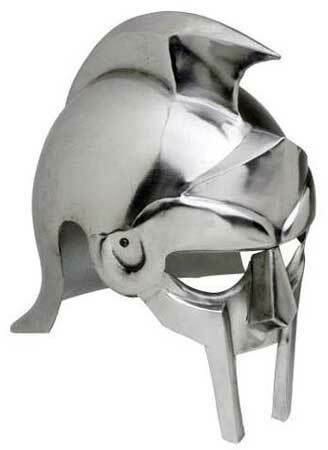 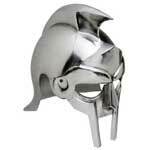 Moreover, various national as well as international clients are placing bulk orders for the Medieval Helmets. 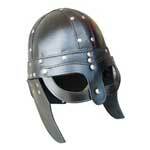 Customers are also eased with the availability of the Historical Medieval Helmets in varied specifications to meet the requirements.